As as step up from the Axiom range, The Axiom PRO is something to be admired. True 1KW CHIRP runs through this unit, and coupled with Raymarine’s 3D and CHIRP Side Imaging makes it really attractive to the serious fishing fraternity. 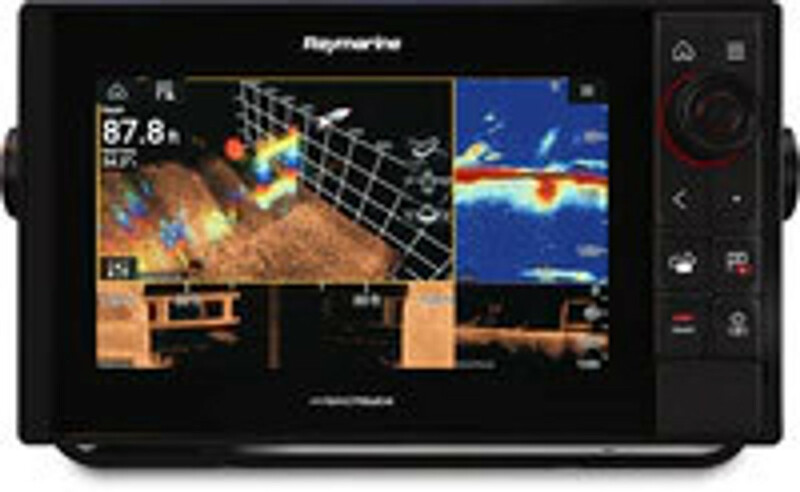 As well as having Raymarine’s trademark HybridTOUCH display, this system really is the Race car of the Marine electronics world.